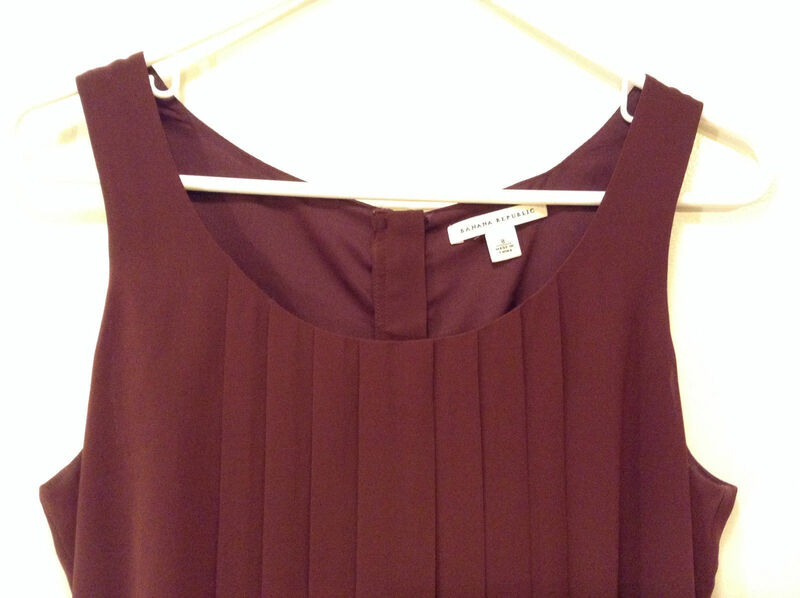 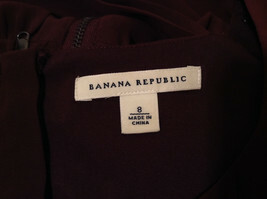 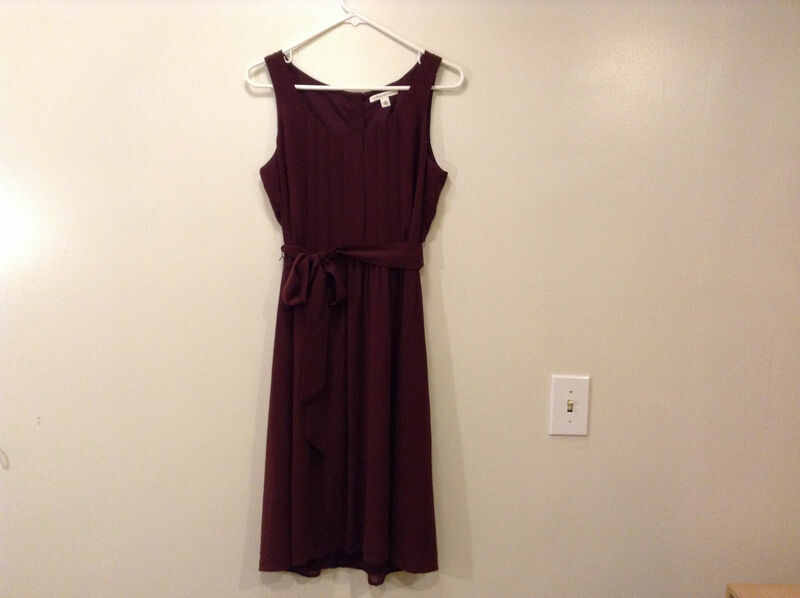 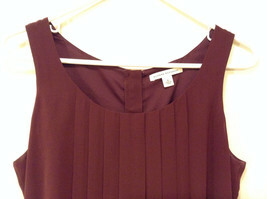 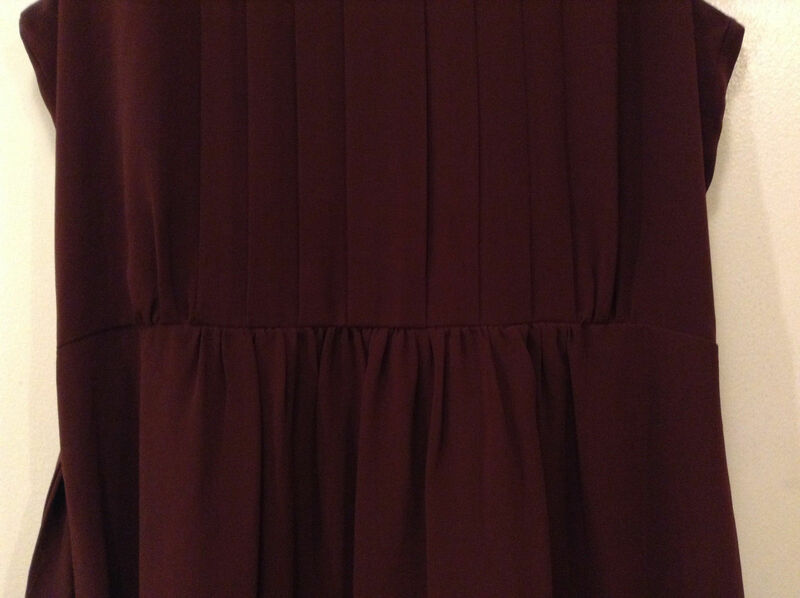 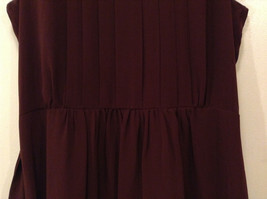 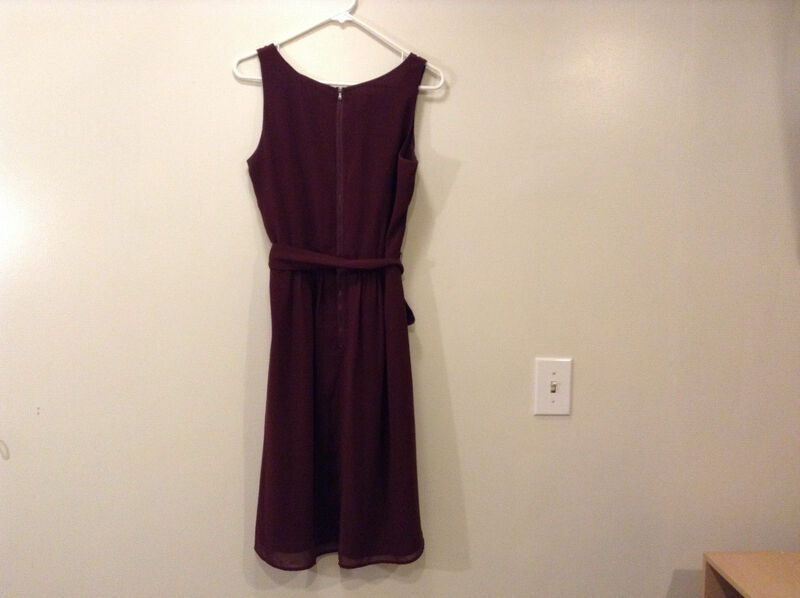 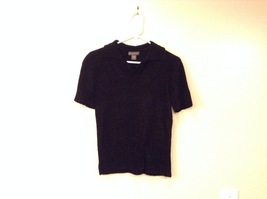 This is a Banana Republic Maroon Pleated Front Dress Sleeveless Scoop Neck, Size 8. 100% polyester. 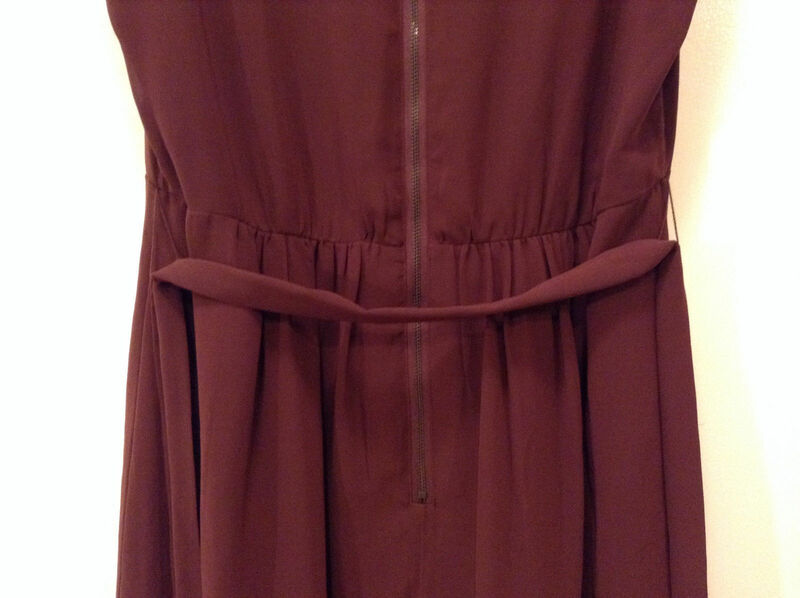 Fully lined. 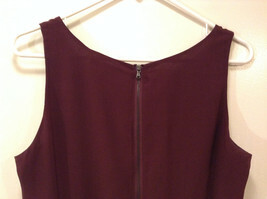 Back zipper. 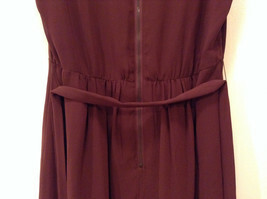 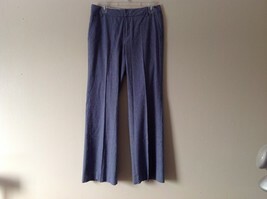 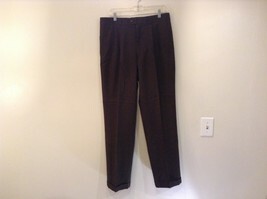 Waist line is NOT elastic. 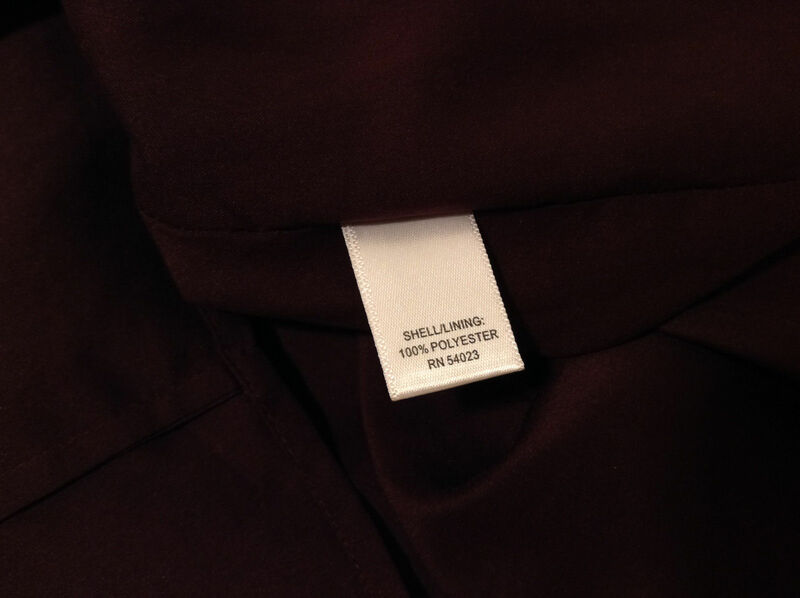 Please carefully check the following measurements to ensure that the fit is right for you! Shoulders (measured sleeve seam to sleeve seam across the shoulders): 13"
Length of garment (measured shoulder seam to bottom edge): 40"
Waist (measured across front with garment laid flat): 15.5"